Open source software startup Tidelift has raised a $15 million Series A investment, led by General Catalyst, Foundry Group, and former Red Hat Chairman and CEO Matthew Szulik. With the funding, Larry Bohn, managing director at General Catalyst; Ryan McIntyre, co-founder and managing director at Foundry Group; and Matthew Szulik have joined the Tidelift board. 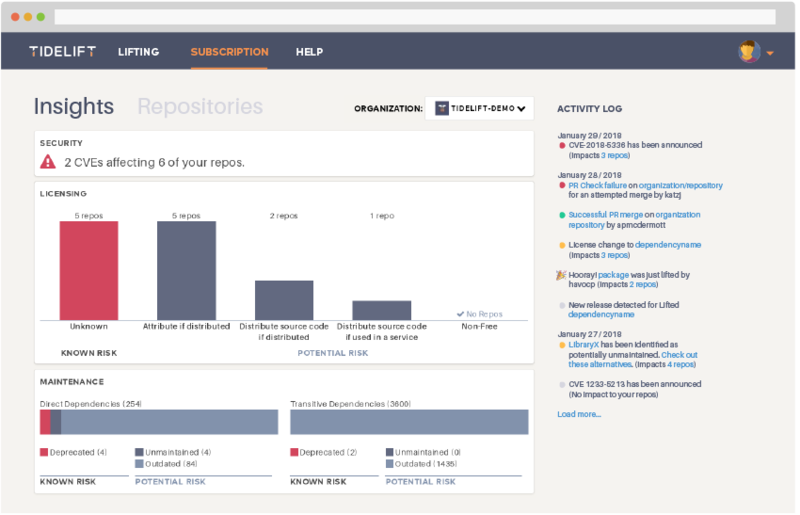 Tidelift offers a subscription service, giving software development teams a single source for purchasing and maintaining software. The company also offers professional support and maintenance services.